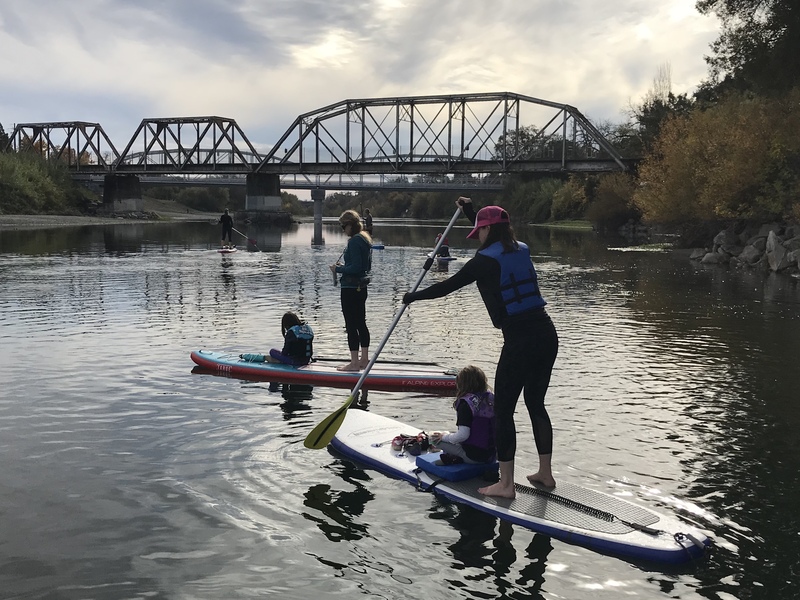 We rent out paddle boards all winter. 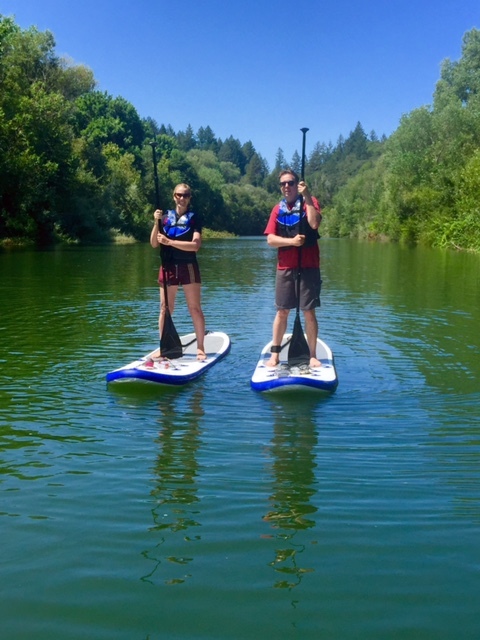 Russian River Paddle Boards makes it easy and enjoyable for you to get on the water. 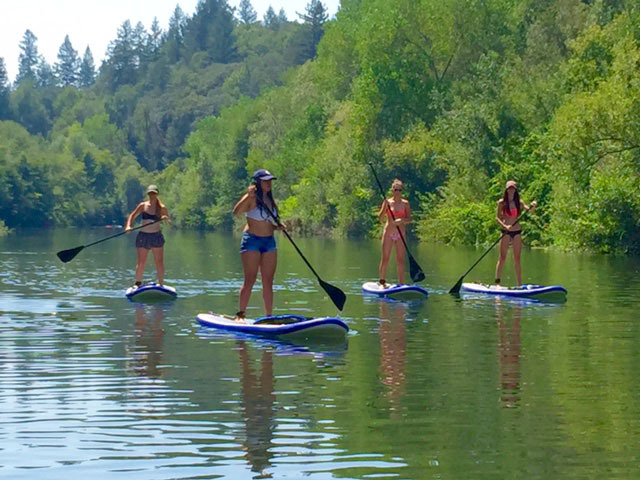 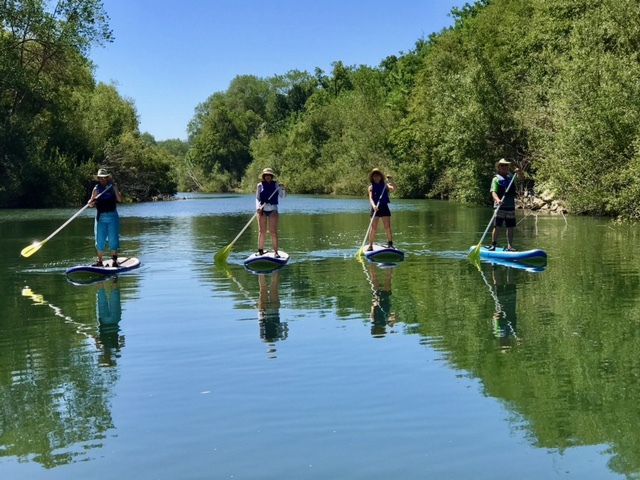 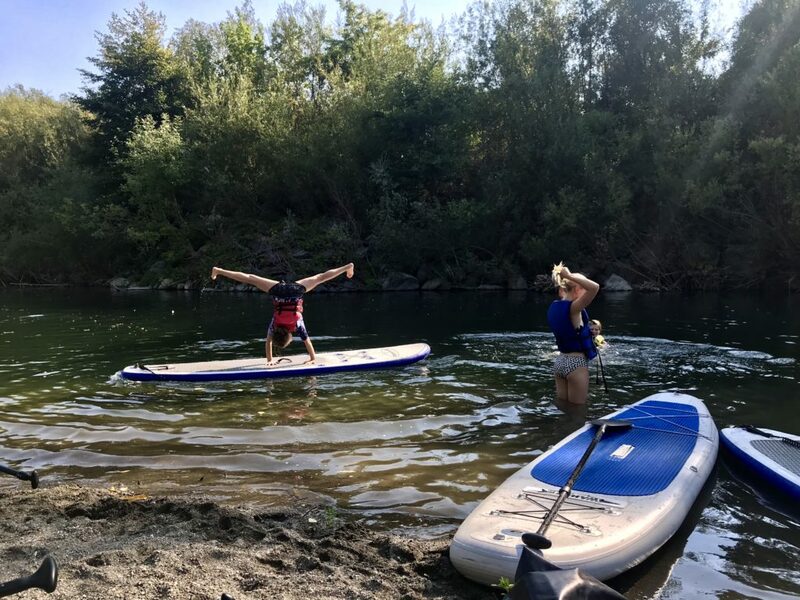 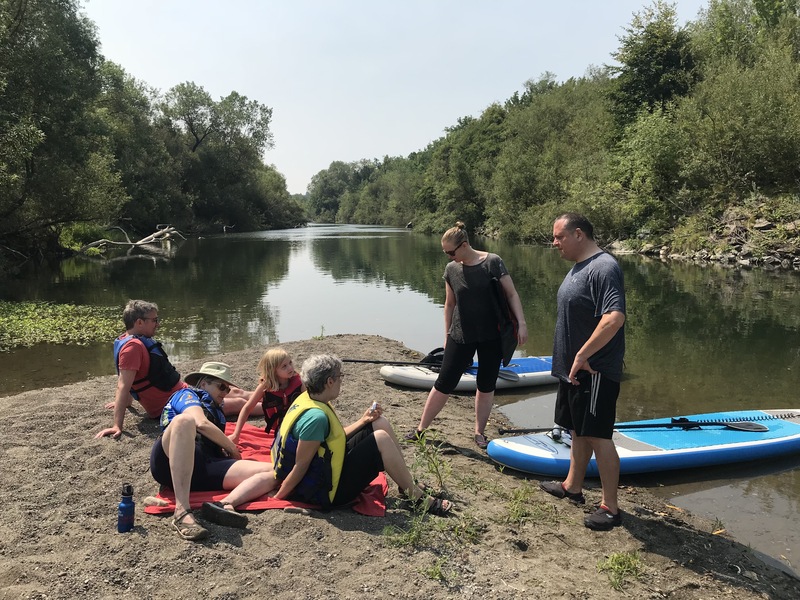 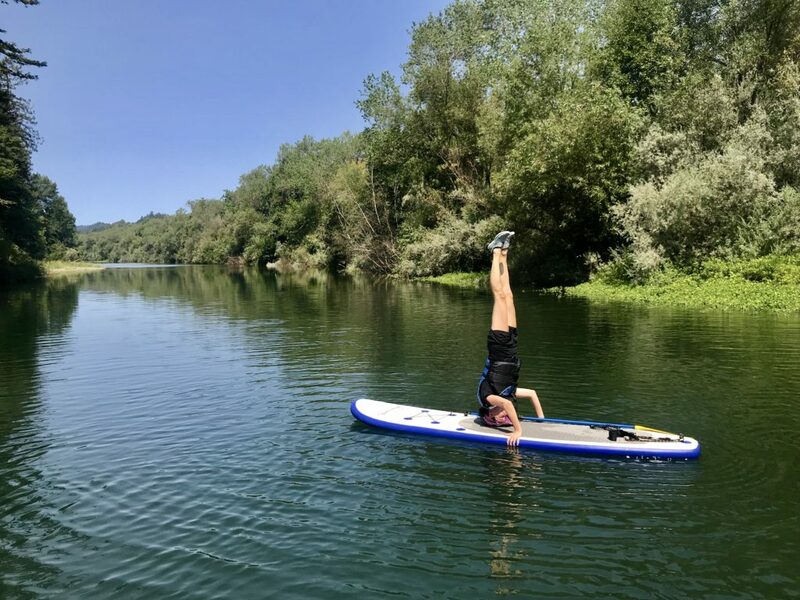 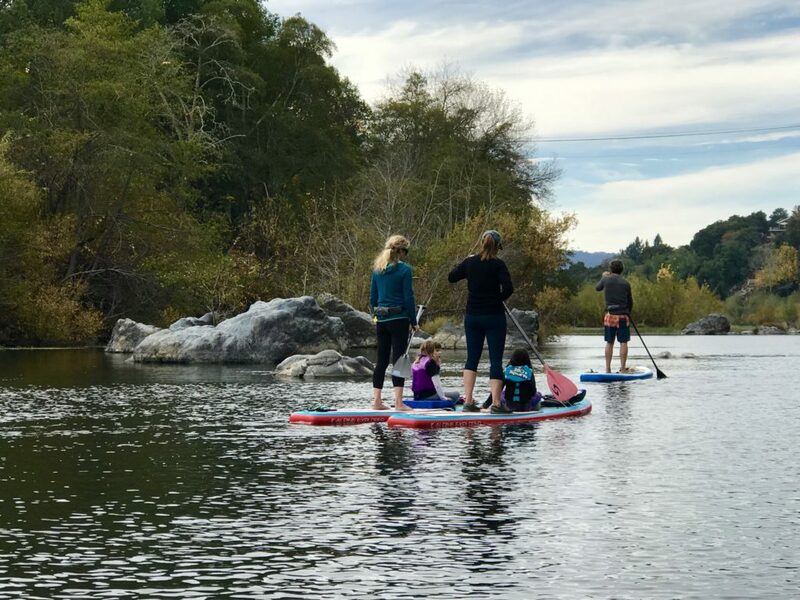 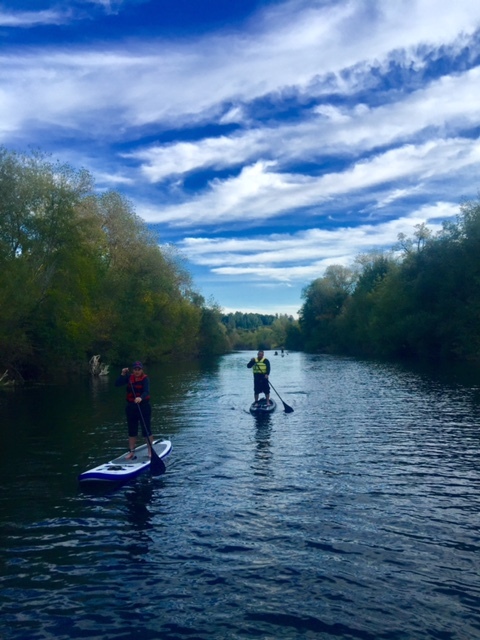 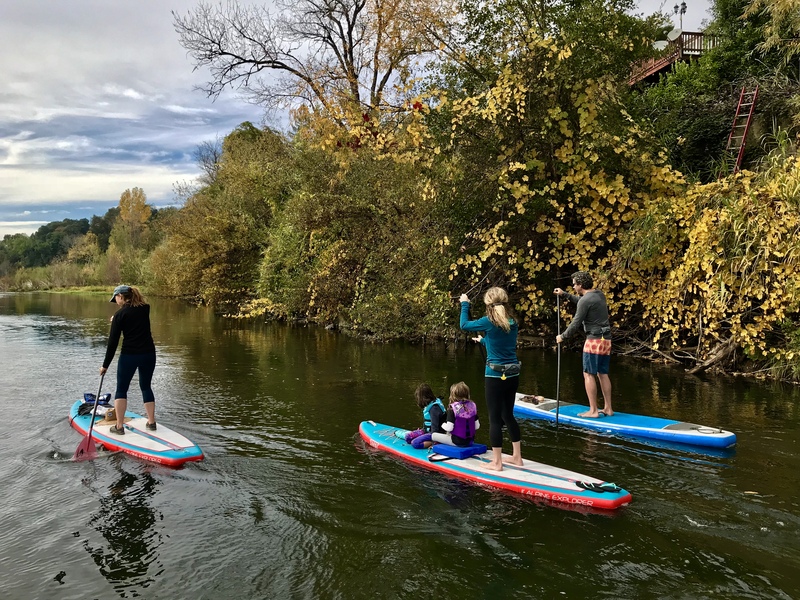 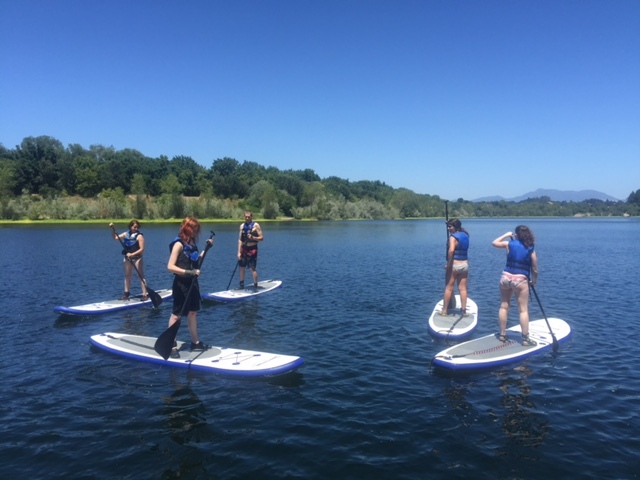 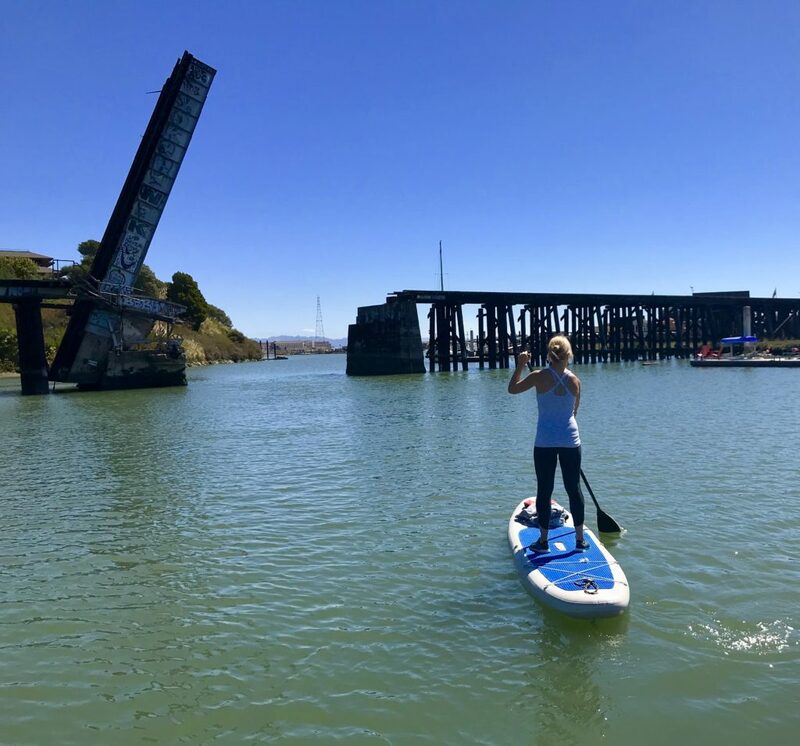 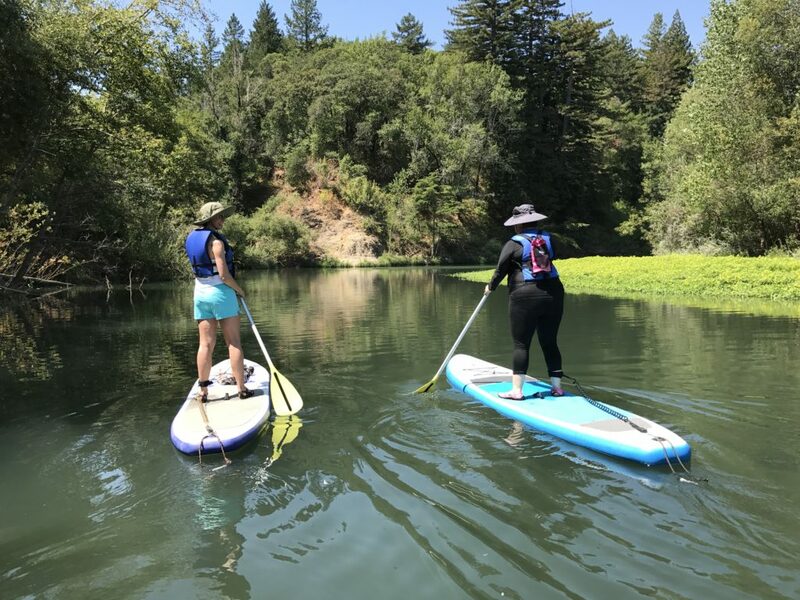 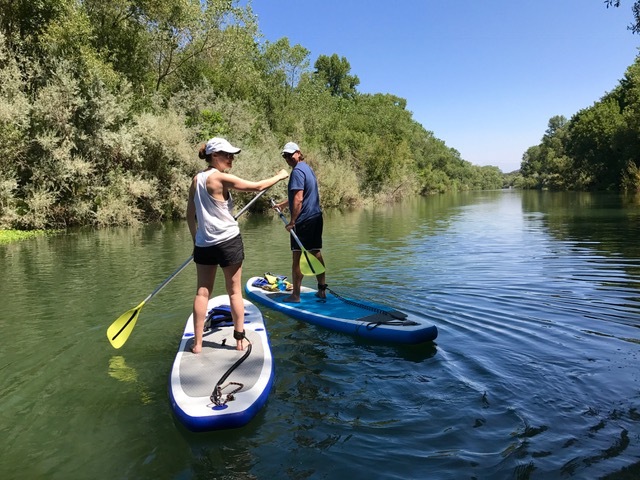 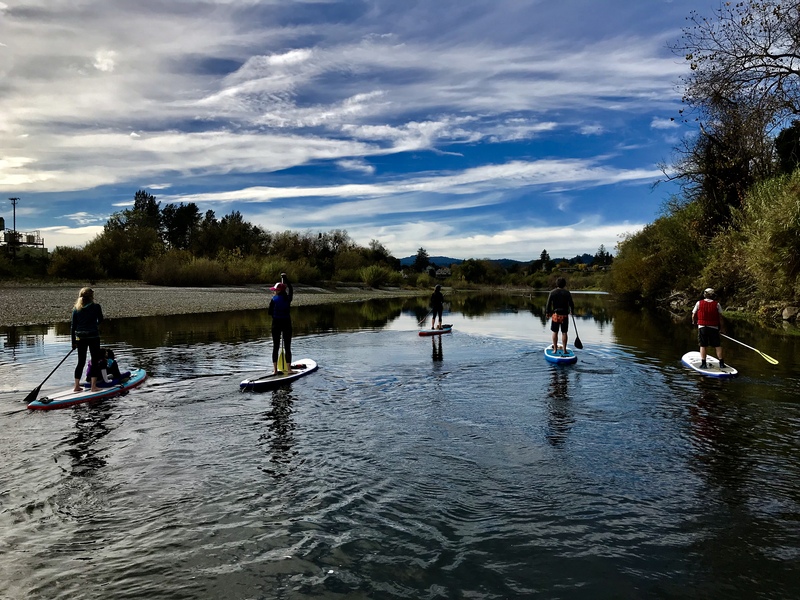 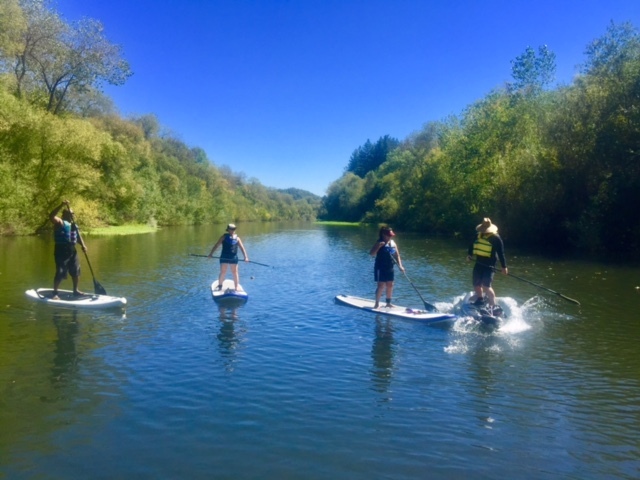 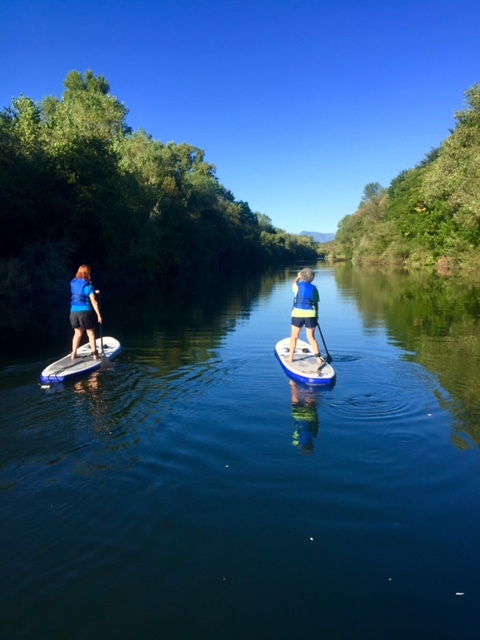 Located in the heart of the Wine Country, just south of Healdsburg, Russian River Paddle Boards offers both tours and rentals on some of the most undisturbed and pristine stretches of river in the county. 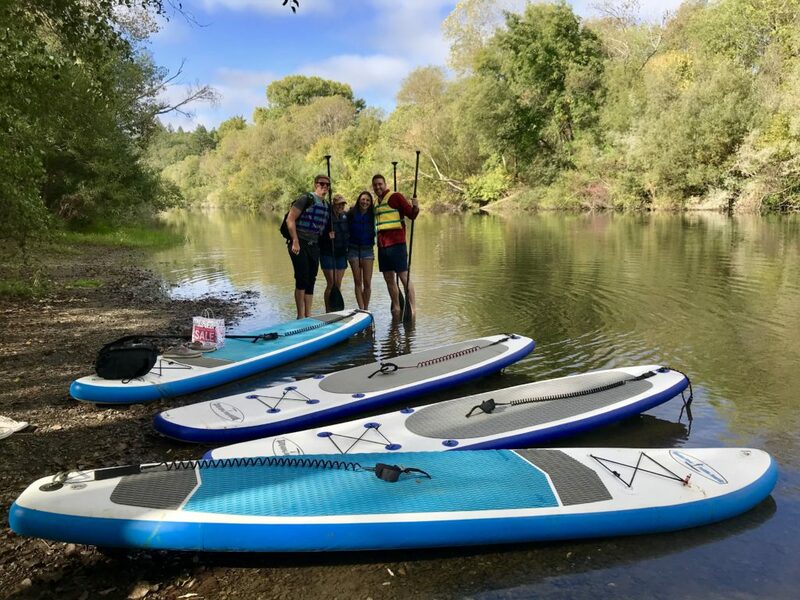 Our boards and equipment are safe and comfortable, providing paddlers with a unique and pleasurable stand up paddling experience. 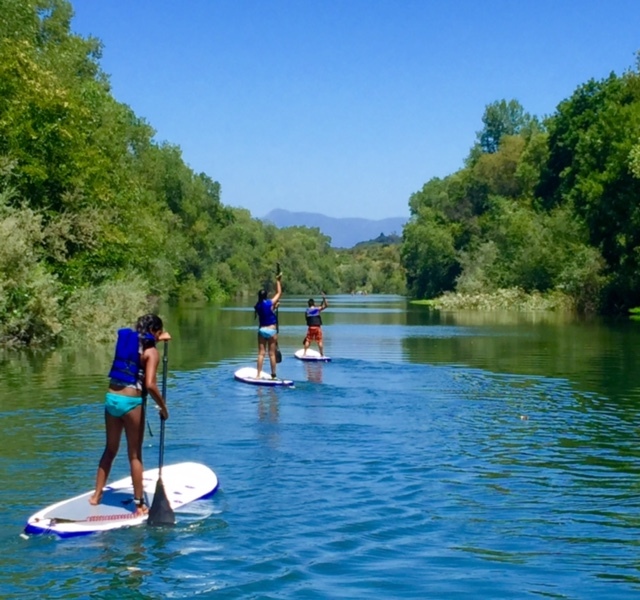 All rentals and tours must be reserved in advance. 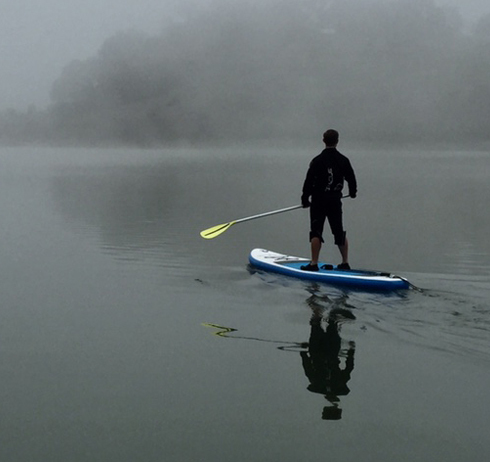 Reserve a solo-adventure with Full Day and Half Day rates! 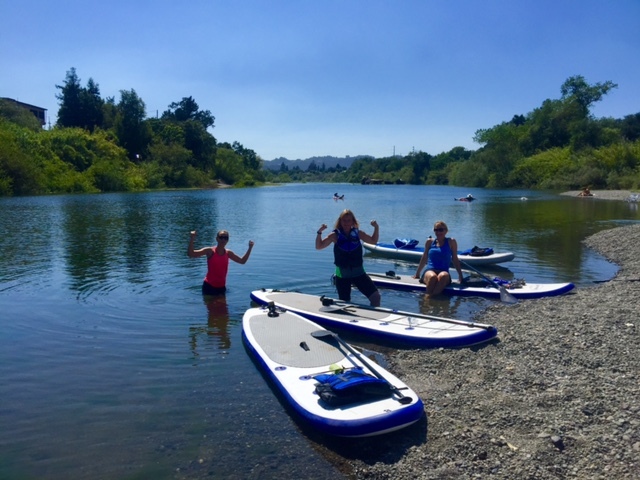 Summer is in full swing and Russian River Paddle Boards is expanding tour offerings!